Rummy is a card game that has come a very long way. Apart from its rich history and evolution, this game has indeed held on to its legacy to leave a mark. There was a time when rummy had been written off as an old-fashioned pastime that was indulged in by those who had nothing better to do, or that it was played only at weddings, festivals and such occasions. For many years, the future of rummy had pretty much come to a standstill but all this was set to change with the dawn of the internet. After this phenomenon, rummy rose from the ashes like a Phoenix. And after free online rummy games became a reality, there was no turning back. The millennial generation now has a whole new avenue of gaming, networking and so much more at their fingertips, in a format that is familiar to them. Thus, Indian online rummy now has a very bright and promising future and this is not just an opinion but a fact. 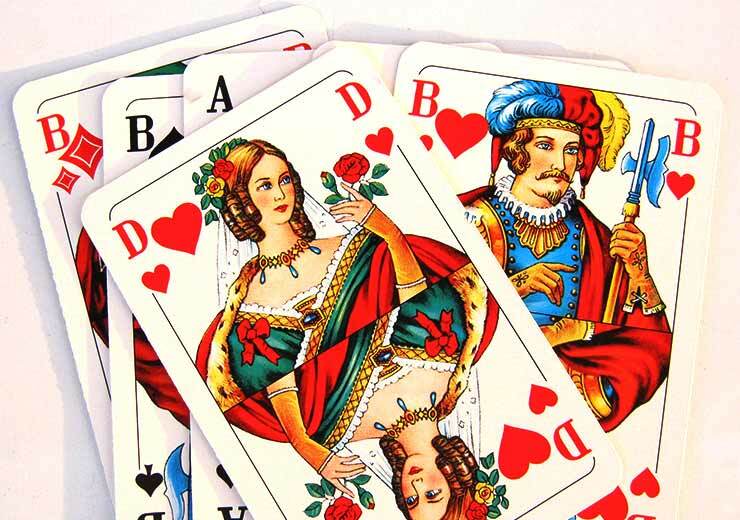 Online rummy in India makes the largest percentage contribution in profits to the card game industry. Today, we’ll be considering the various facets of online rummy that is likely to catch pace and other factors which will play a role in the future of online rummy. Online rummy is the place to be if you are interested in card games, so read on to know more. The greatest advantage that online rummy has is that it can be accessed by any player, irrespective of geography. 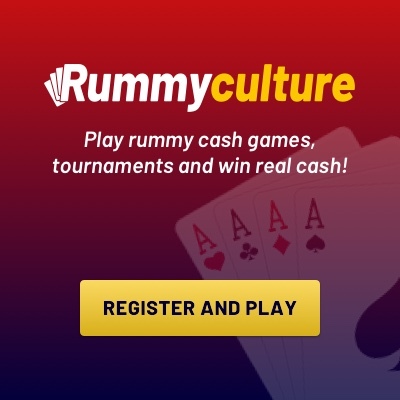 While the option to play online rummy on a desktop will always exist, it is the RummyCulture app that will play a major role in the future. It can be downloaded on your portable devices so that you can stay tuned in to all the online rummy action, while you are on-the-go. 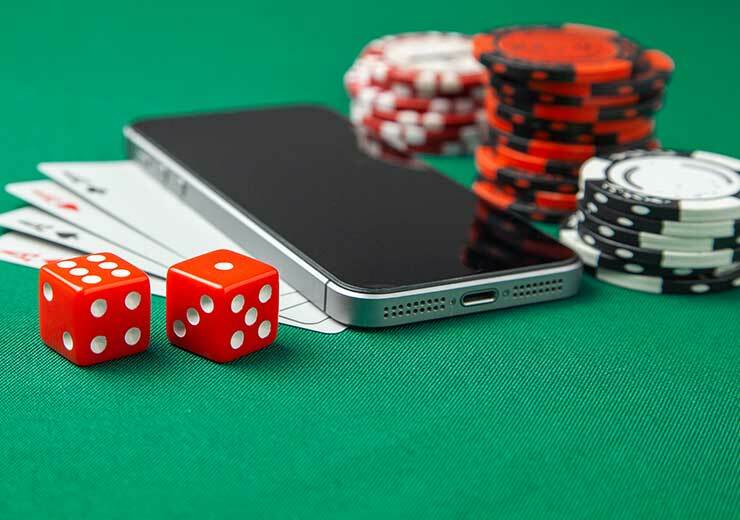 This is an area of online rummy which will definitely see new developments that will make the game more user-friendly and accessible to more devices. Apps will become faster, smoother and battery-efficient, while also giving players access to all features. While a lot has been said about major cities, which are up-to-date with the latest in technological developments, we should not forget the tier I and II cities. It is there that the influx of digitization is beginning to take hold. As this continues, people who live there will also be exposed to the concept of online rummy. 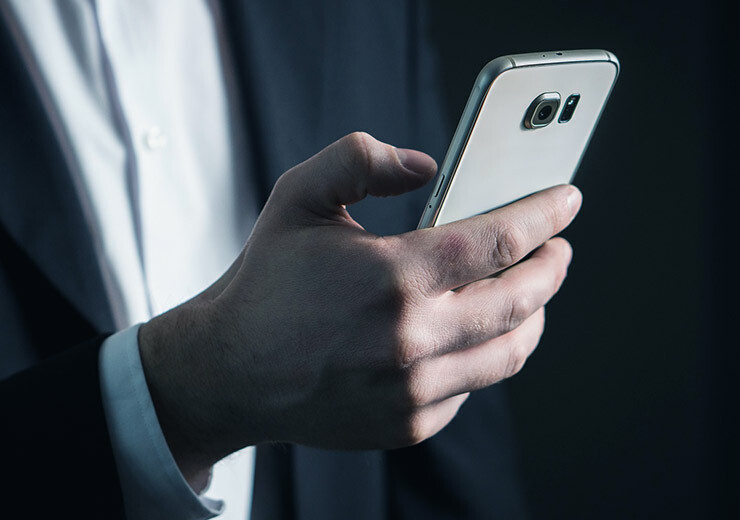 To keep up with the influx, Indian service providers are introducing ingenious data plans that are unlimited and affordable for the common man. It couldn’t be a better time for online rummy as the future certainly holds a boom from tier I and II cities. As far as career trends go, more people are leaning towards making their passions and hobbies into profitable career paths. Keeping this in mind, it is a reasonable estimation that more people, who earlier had a love for offline rummy, will convert it into winning possibilities on online rummy. When players understand that they can win real money even while waiting in a queue or chilling at home over the weekend, they are sure to be more committed to online rummy in the future. Sign up on RummyCulture and have your fill of all the amazing opportunities that the future of online rummy will present to you. We provide a stable, safe and secure platform with amazing bonuses on all three variations of Indian rummy. 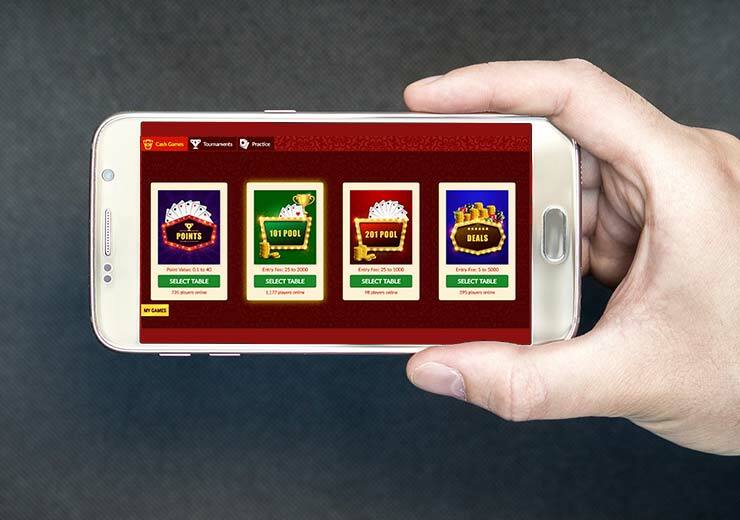 You can also experience cash games and tournaments on the move by downloading our Rummy app.